Two foot-switchable wah modes; Bad Horsie Wah and Contour Wah. 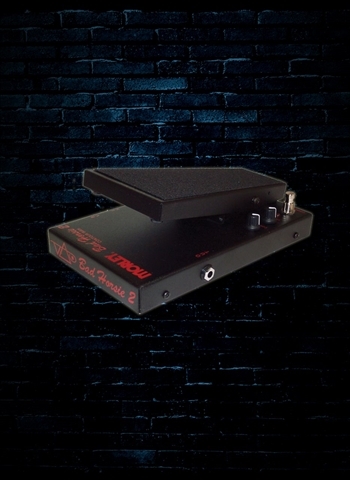 In Contour Wah mode, two knobs allow you to alter the wah frequency and level. 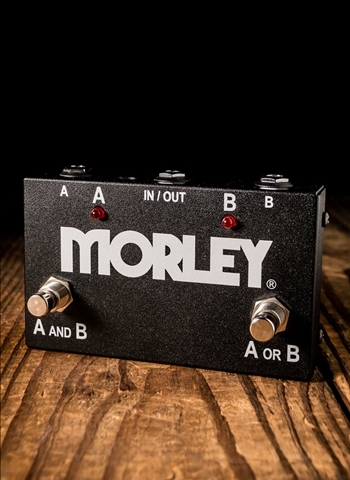 The pedal is also equipped with “Clear-Tone” buffer circuitry to prevent signal loading and to drive long cables. Equipped with LED indication and easy access battery compartment.